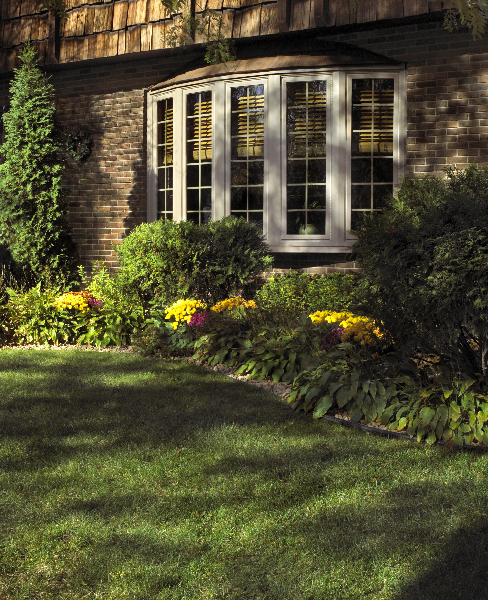 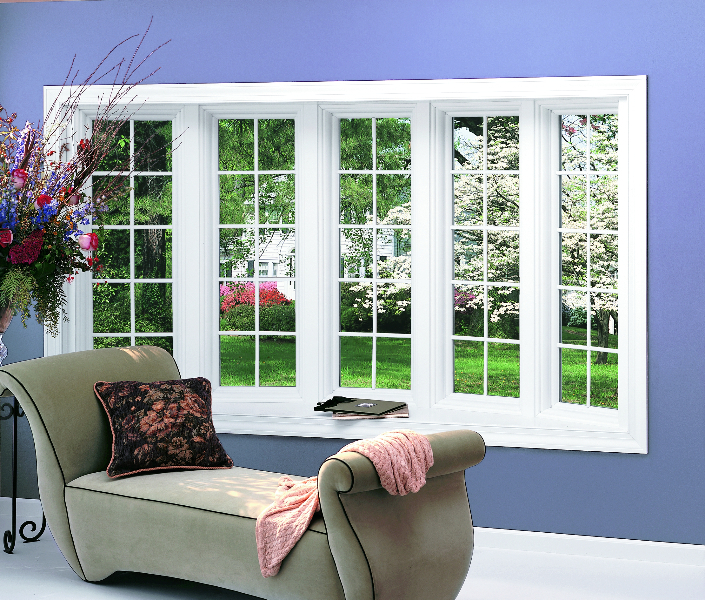 Both a bay & bow window will project outside of your home. 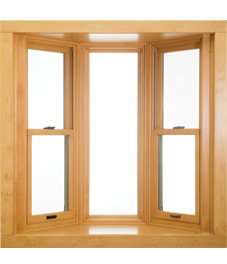 A bow window is a configuration of four, five or six windows that all gently angle out from your home. 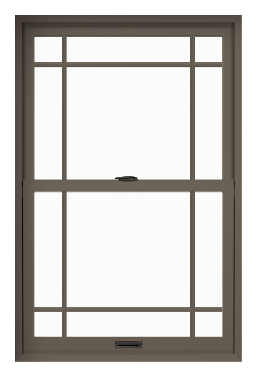 A bay window typically has three windows in that configuration. 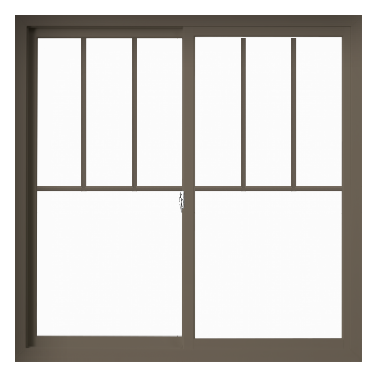 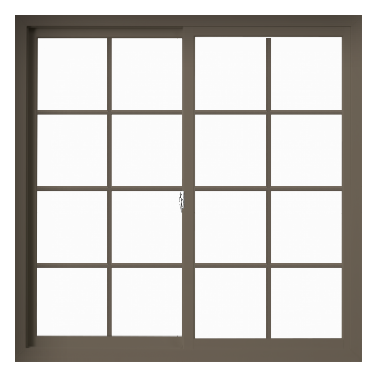 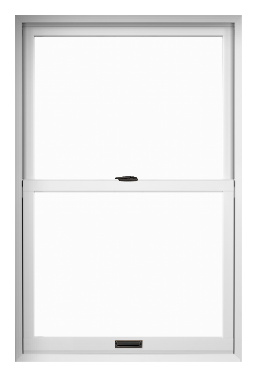 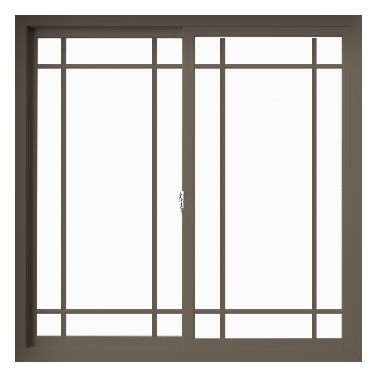 The fixed window would be the center one, and the two outside flankers could either be a double hung window or a casement window depending on how you want them to operate. 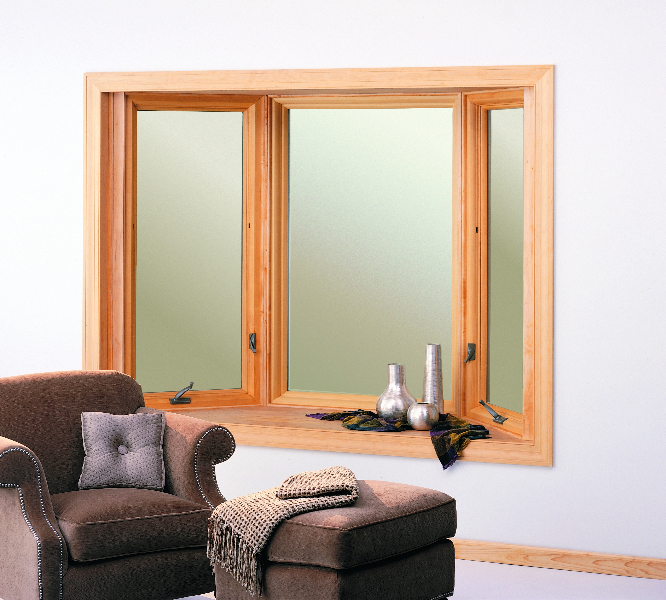 A bay and bow window fits in any home. 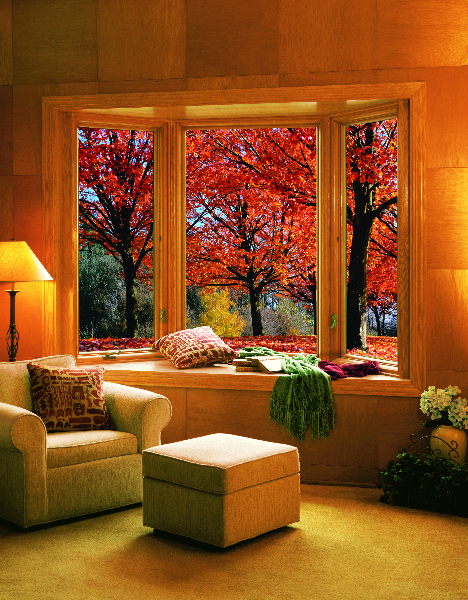 They can change the look of your house by allowing a bunch of light and sunshine in your home while providing a panoramic view of the beautiful outdoors.